The most successful man in life is the man who has the best information. For economic analysis of IP, this is certainly true. However, even for the 'data optimists' among us, managing data successfully is not easy. For the IPO to build effective policy in the intellectual property landscape, it is essential that there is a robust evidence base. An evidence-based world may be a high ambition, but it isn't easy. 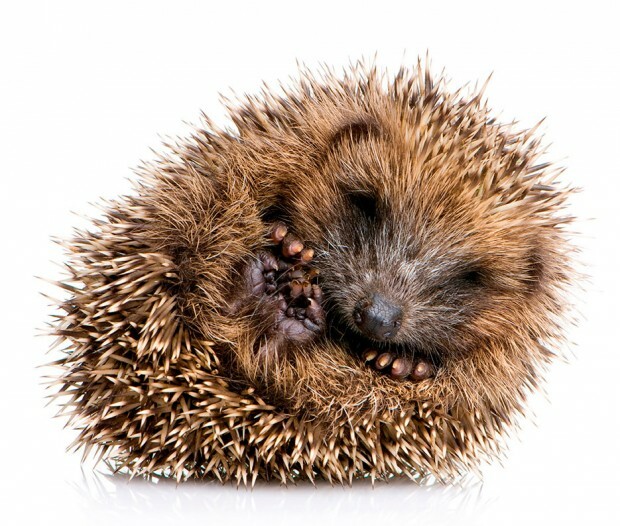 Every dataset has the potential to throw in an odd false-positive result for good measure prompting many, like our hedgehog, to roll up into a protective ball. A database created by Christian Helmers, Philipp Schautschick and Mark Rogers entitled 'The Oxford Firm-Level Intellectual Property Database' (OFLIP) attempted to explore the firm-level use of IP in the UK by matching company data to UK intellectual property rights (IPR) holders from 2000-2007. The objective is to motivate researchers to analyse a wide range of innovation issues using the OFLIP database. The paper describes the matching process along with a detailed description of the data requirements and methodological challenges faced during construction. With increasing interest in such integrated firm-level IP data sets, the herculean task of discovering the links between companies and their IPR's continued at the IPO this year with attempts to match over 800,000 registered forms of IP. Using this data we hope to be able to better identify how we can improve our services for our customers for example through more focused business outreach programmes and better online help facilities. The data will be pivotal in discovering the characteristics of UK IP owners; highlighting areas which require further investigation, such as the types of industries that protect their IP, where those companies are geographically and how fast IP rich companies are growing when compared to their counterparts.